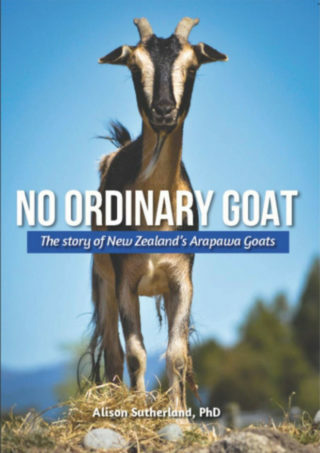 I am Alison Sutherland, nee Hartley, the author of No Ordinary Goat. I studied education at Victoria University, Wellington. 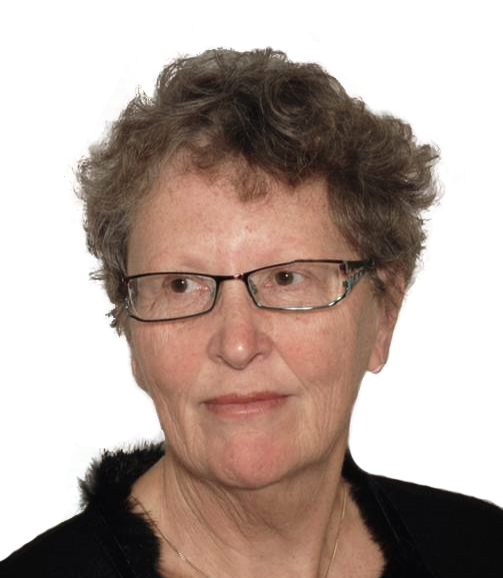 Training as a secondary school teacher, I taught at various schools in the Wellington to Wairarapa region, ranging from a private girls’ college to a residential school for young offenders. Seeing a connection between youth offending and school behavioural issues, I gained a PhD in 2006 focusing on the school experience of young offenders. I now live on a small farm in Masterton which is where I found my interest in the Waipara Goat.